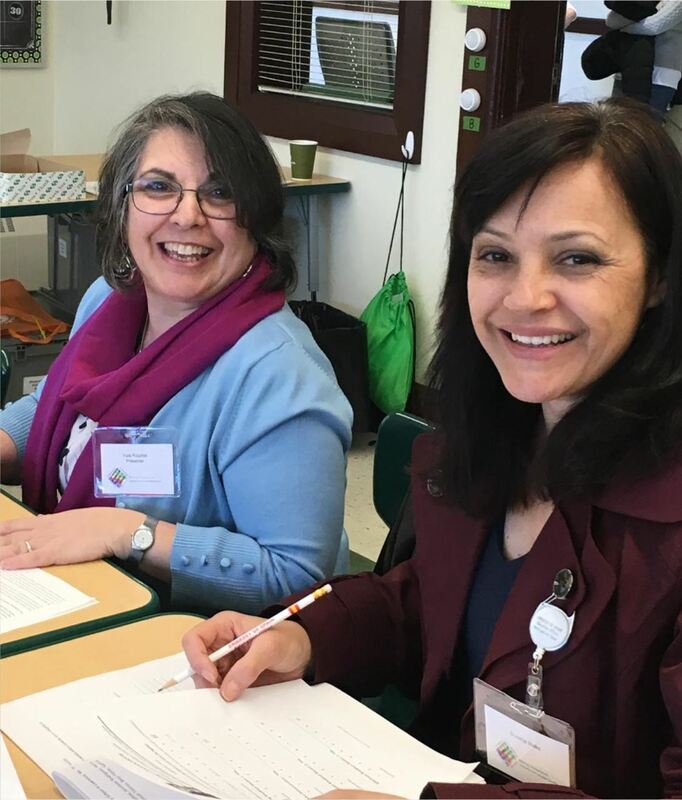 From professional development to technical assistance to embedded consultation and coaching, MABE can work with your dual language education program (PreK – Grade 12 ) to design a solution to meet your specific programmatic needs. As a nonprofit organization, MABE makes every effort to provide cost-effective and high-quality services that can be tailored to meet your needs. Guiding Principles for Dual Language Education, Third Edition, CAL, 2017. Multi-tiered System of Supports/Response to Intervention, Special Education, Early Childhood Language Development and Programs, Assessment, SLIFE, Sheltering Instruction in a Dual Language Classroom, Dual Language Curriculum, Dual Language Coaching and Parent Outreach and Engagement.